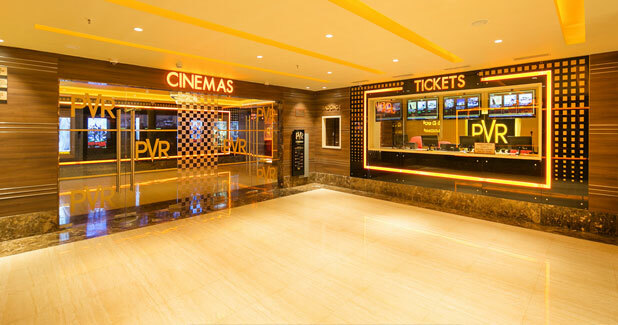 PVR Cinemas, the largest cinema exhibition company chain in India is all set to pan out the launch of approximately 79 screens and 14 more properties across the length and breadth of the country. The company, which began as a joint venture agreement between Priya Exhibitors Private Ltd and Village Roadshow Ltd in 1995 with 60:40 ratios, began its commercial operations in June 1997. On the robust expansion plans of PVR, Mr Gautam Dutta, CEO, PVR Cinemas, “We at PVR take a conscious endeavor to provide world class standard of cinema watching experience at our properties. Coupled with the best cinematic ambience, we take utmost care in facilitating our patrons with the most advanced state of the art technology and services. We have maintained the position as the leading multiplex player in India with 474 screens spread over 106 properties in 43 cities and soon will pass the 500 screens mark in a short span”.